Wai Phang, a Malaysian man who received the endearing nickname of Buddha decades ago, and Kwun Mui Chow, a woman from Hong Kong who goes by the name Candy, crossed paths in Amsterdam. They shared a love for good food and an interest in serving it to others. 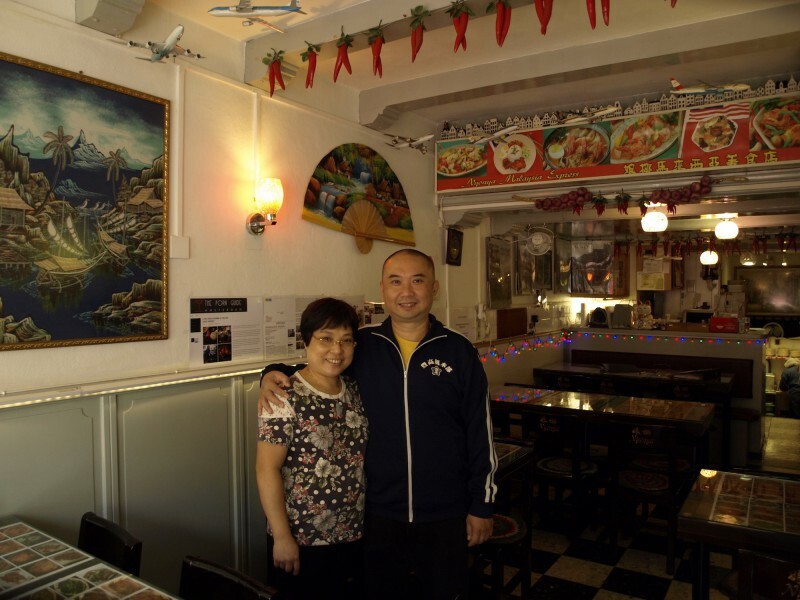 The couple later joined forces and opened a Chinese restaurant, but Buddha hoped to open a Malaysian restaurant one day, showcasing his beloved home country’s cuisine. Together they turned his dream into a reality. Nyonya opened in 2005, joining the ranks as one of the world’s only Malaysian restaurants abroad.